The other two bedrooms are located to the lower level and have the following features, each one has two single beds and one bathroom at the same floor. You can contact Antonis through the Contact Host button on this page. If you've already booked, go to My travels. 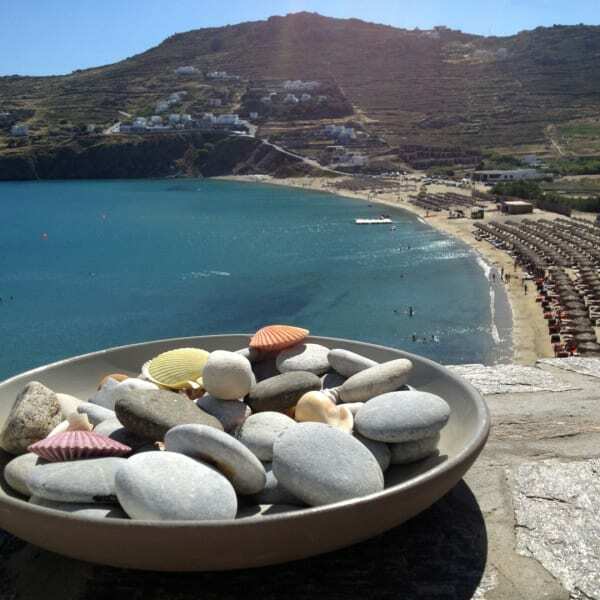 Interested in more accommodations around Mykonos?